The Indo-Benoni is one of the few aggressive options black has against the move 1.d4. It is an audacious defense that seeks counterplay and dynamism from the very start of the game. Nowadays it has disappeared almost completely from the top level. Apparently the majority of the high rank players think it’s too risky and positionally unsound. Or maybe it just went out of fashion. However, it did have its golden age. 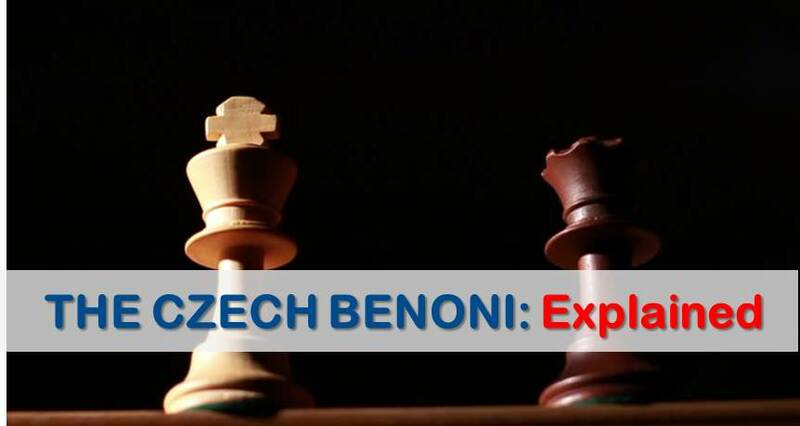 In the times of Fischer and Tal, the Indo-Benoni became a dangerous weapon in the hand of those players who didn’t want to settle for “only equality” as black against 1.d4. Besides the two mentioned World Champions there were many gladiators in the Benoni. Just to mention a few, Mihai Suba (a great expert), Lev Psakhis, Mihai Marin. 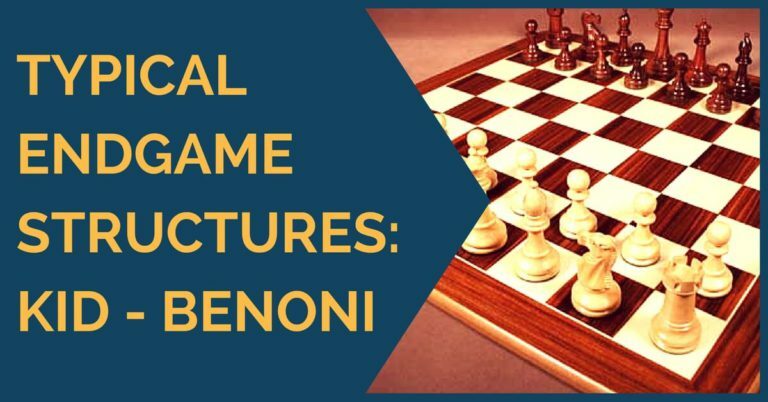 There are many plans and typical ideas, but for this article we want to focus on one remarkable move in the Benoni structure and that move is Nh5. This move shocked the world when Bobby Fischer played it against Spassky. A strange looking move that allows white to capture the knight, ruining black’s kingside pawns and leaving his structure somewhat weakened. However, things are not so simple. In return for his damaged pawns black gets some activity on the kingside. The H pawn can be thrown forward in order to attack the white king. Black also has the long diagonal opened for his g7 bishop and the pawn break f7-f5 is definitely in the cards. We have to say that this move can hardly surprise anyone these days, but it is not played too often either. Perhaps black fears he will not get as much as activity in return for his weaknesses? Was it an original idea of Bobby Fischer? According to our database, this idea had already been played a few times in similar positions before Fischer played it against Spassky. However, it was a novelty in the exact position of that game. 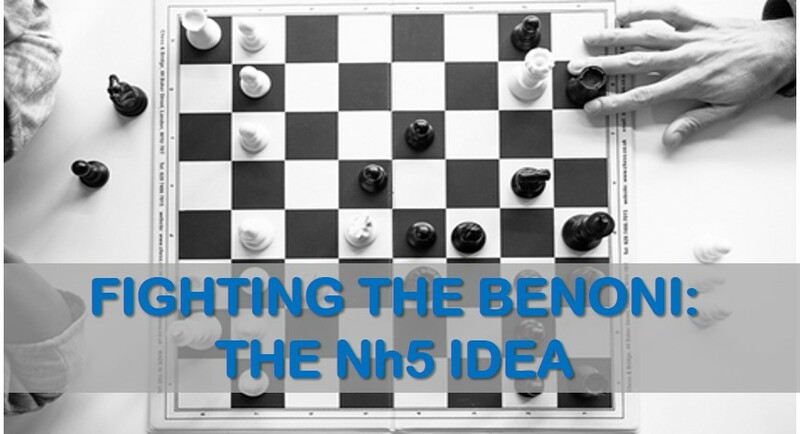 In which situations should black seriously consider playing Nh5? White is not able to use the open g file to attack the black king. 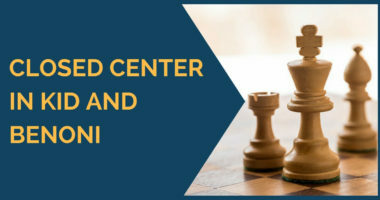 We believe that when making such a positionally risky move like Nh5, everything has to be justified with concrete moves, but the points mentioned above are good considerations to remember. Let’s have a look now at a few games in which black chooses to play this way and how the battle developed afterwards. Naturally, our first example is the famous Fischer game. Fischer demonstrated the power of black’s piece activity and the dynamism that black has despite the shattered kingside pawns. A game worth seeing as many times as you wish. Our second example is a game played short after Fischer’s game between the GM Gligoric and GM Kavalek. Gligoric shows a very nice plan for white to neutralize black’s initiative. Finally, our last example is a crushing victory of the GM Maxim Dlugy as white against the GM Thomas Wedberg. Dlugy follows Gligoric’s path which is considered the best way to deal with Nh5. As a conclusion, we believe Nh5 is very risky for black; nevertheless, complicated games can always go either way. The plan shown by Gligoric with Nd1-Ra3 seems, if not a refutation, at least a very uncomfortable plan for black. Thanks for reading! Image Credits: Flickr creative commons license by Barney Moss.